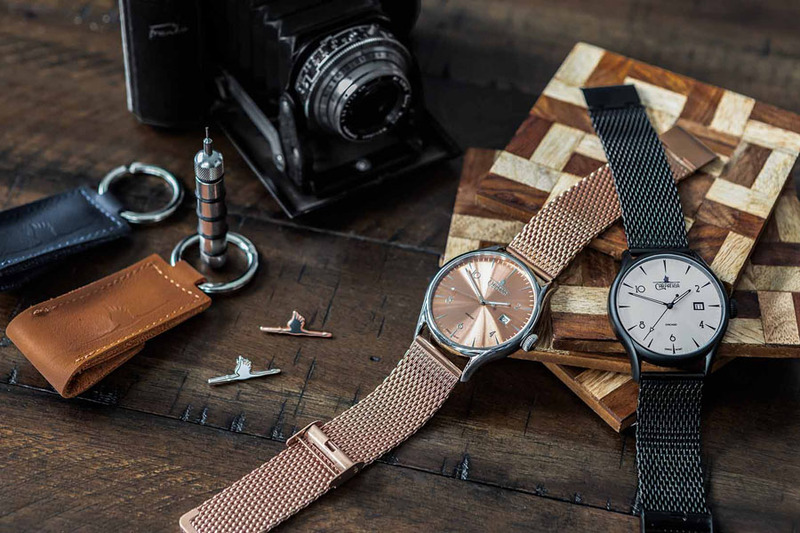 A Chicago based start-up brand by the name of Carpathia Watch Co. has debuted their first watch, the Ascent. 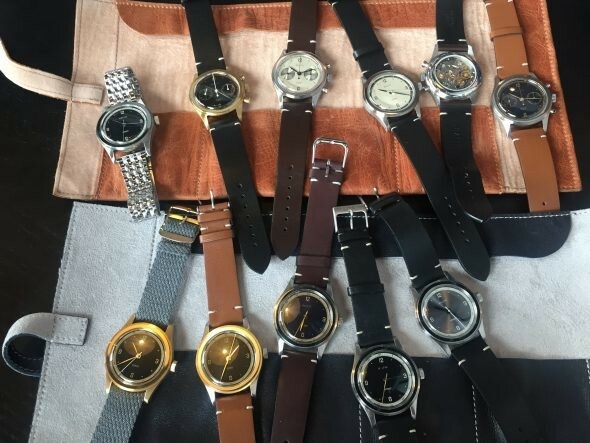 Aiming to combine vintage appeal and modern trends, the company is bringing luxury timepieces back to the city that was once home to several 19th century watch companies. 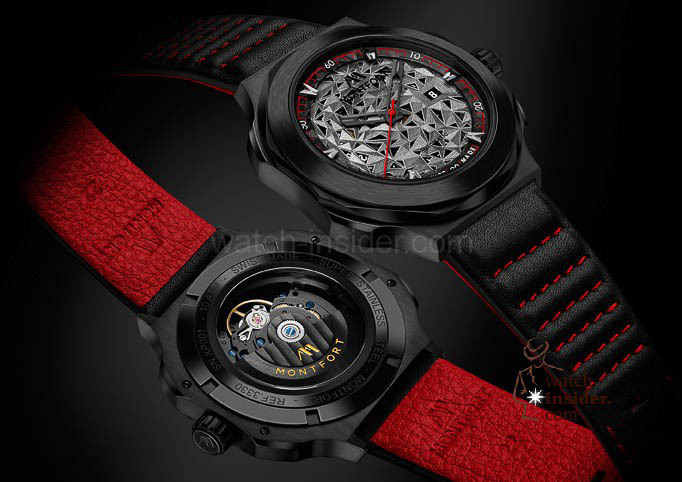 With a reputable mechanical movement and design elements inspired by Chicago, Carpathia hopes to bring the reputation and quality of Swiss watchmaking to their city. 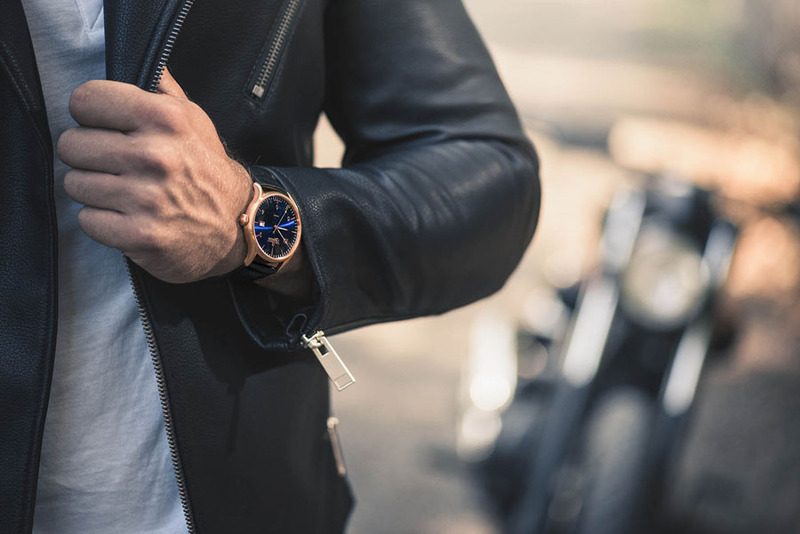 Carpathia’s founder Mark Para is no stranger to the watch world; as a long time horolophile and watch designer, it was only a matter of time before he set out to start his own brand. 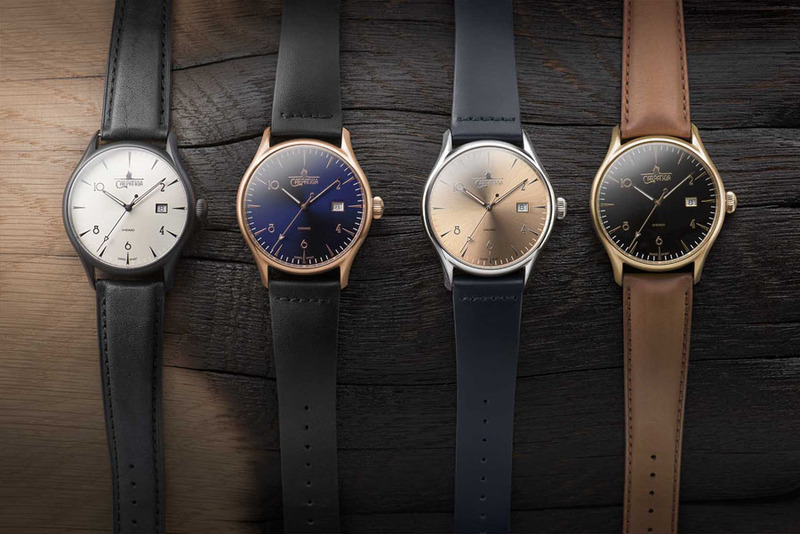 Mark and his wife Helena have dedicated themselves to building Carpathia Watch Co for nearly three years now, and their long-awaited launch on Kickstarter is just around the corner. The single most important component of the Carpathia Ascent is of course the movement. The ETA 2824-2 used here is an elabore, beautifully decorated with blued screws, Geneva strips and an engraved rotor which is presented through a sapphire glass case back. 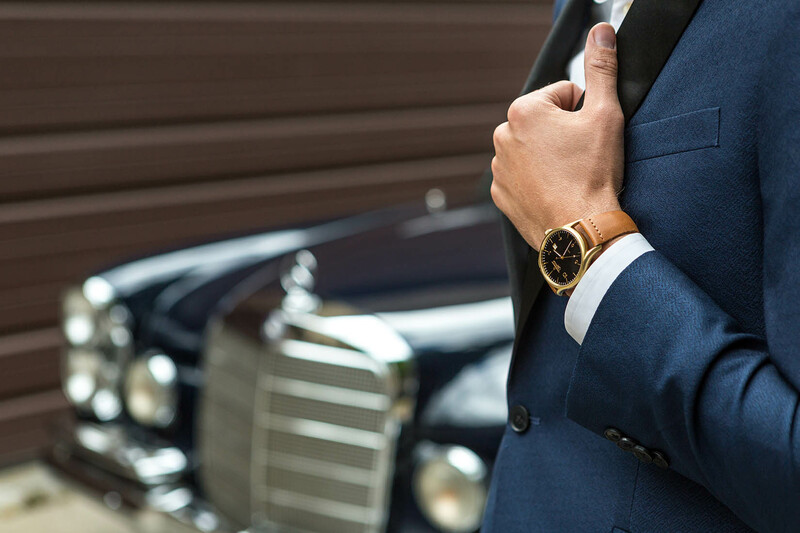 The case certainly makes a statement at 42mm in diameter, yet the watch retains a subtle classic look. 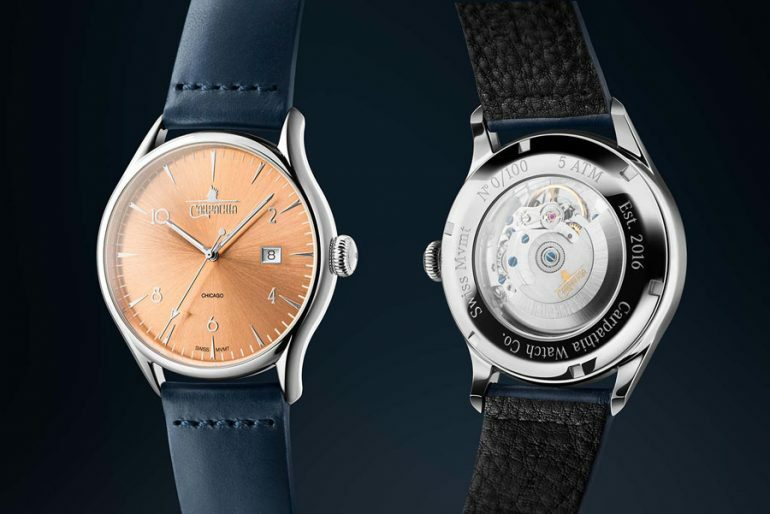 Carpathia’s logo, a stork in flight, pays homage to the founder’s Eastern European roots and can be found on the dial, the large onion crown as well as the clasp. Klick here to get to the Kickstarter Page! The Carpathia Ascent will be launching via Kickstarter February 15th, 2019. 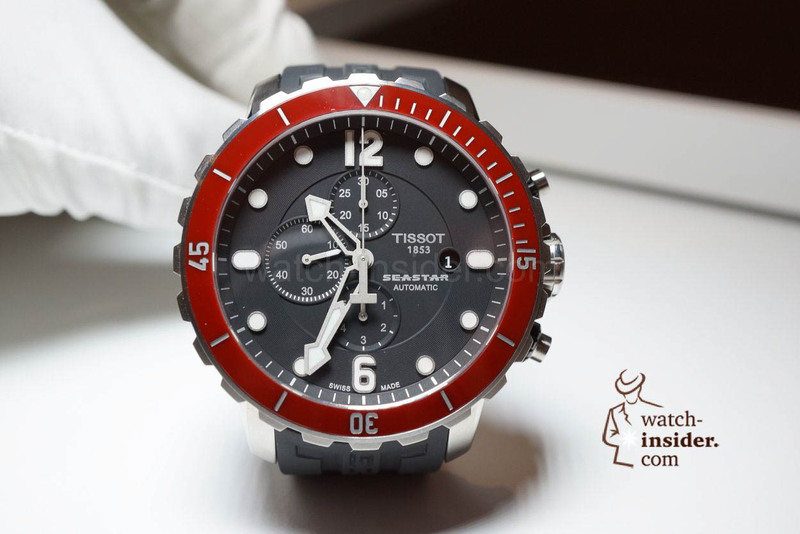 The watch is available in four color variations and straps can be individually selected to suit your taste. Straps will come in various options including classic leather, suede racing straps and metal mesh bracelets. The Kickstarter pledge levels will offer a considerable discount, and each variation of this watch will be limited to only 100 units. Email list subscribers will be the first to get preview links of the Carpathia Kickstarter campaign, so make sure to sign up for notifications at www.carpathiawatches.com!